Dressing in outlandish costumes and dancing the night away is what Halloween all about. 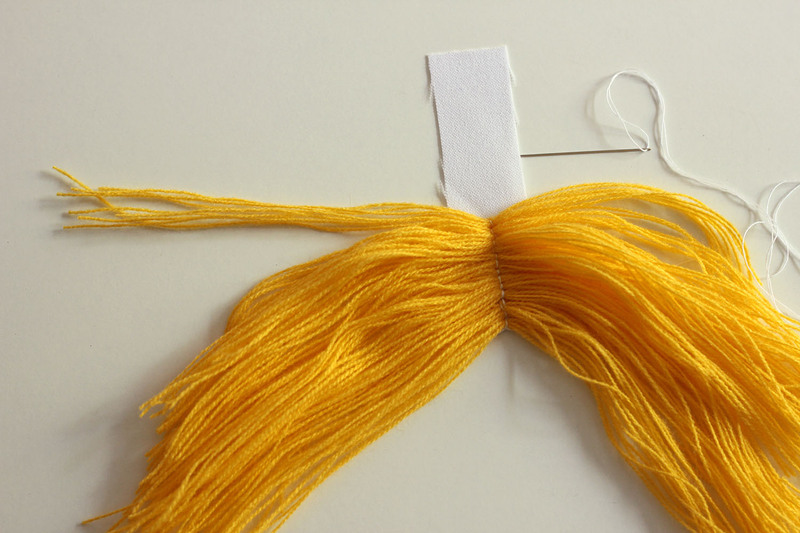 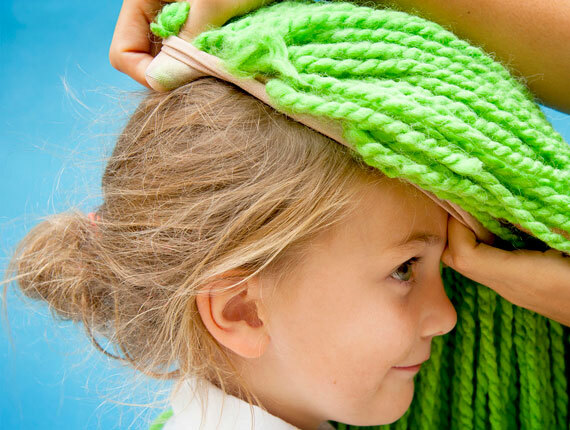 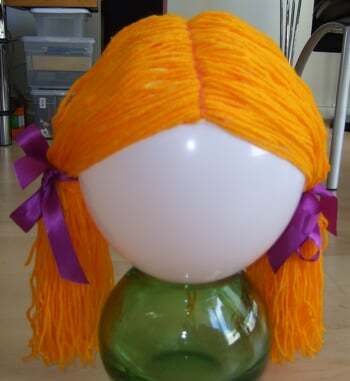 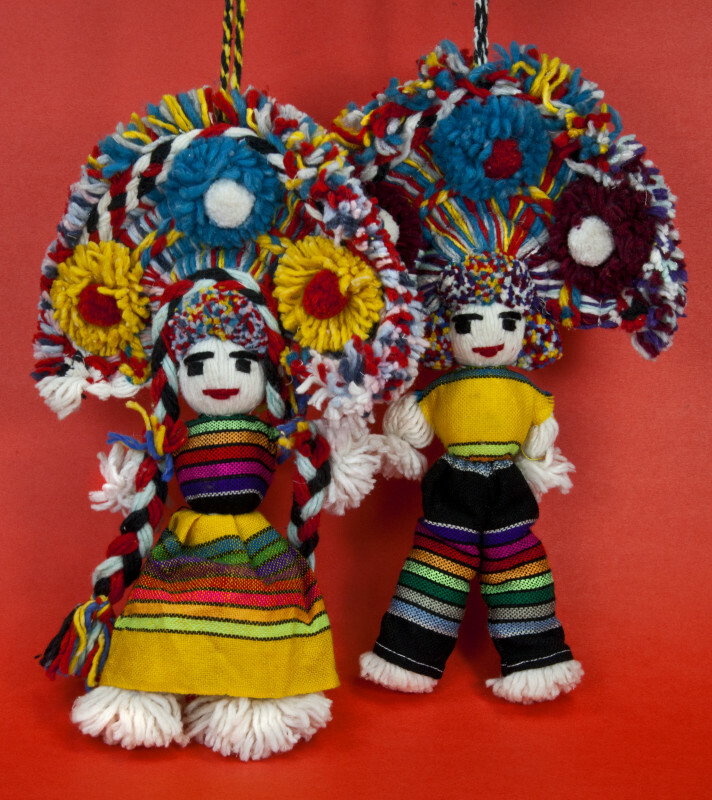 To add some funky element to your ensemble this year is a handmade wig using spools of yarn. If you are wondering how it’s possible, scroll down to learn the DIY trick. 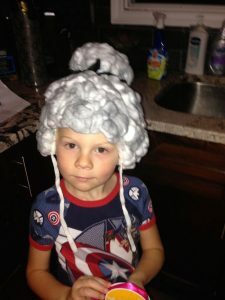 If there is a Halloween celebration at your kiddo’s friend house, this tutorial will come handy for any last minute preparation. 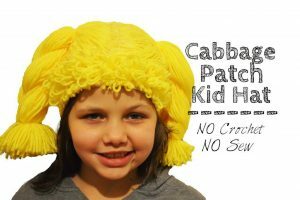 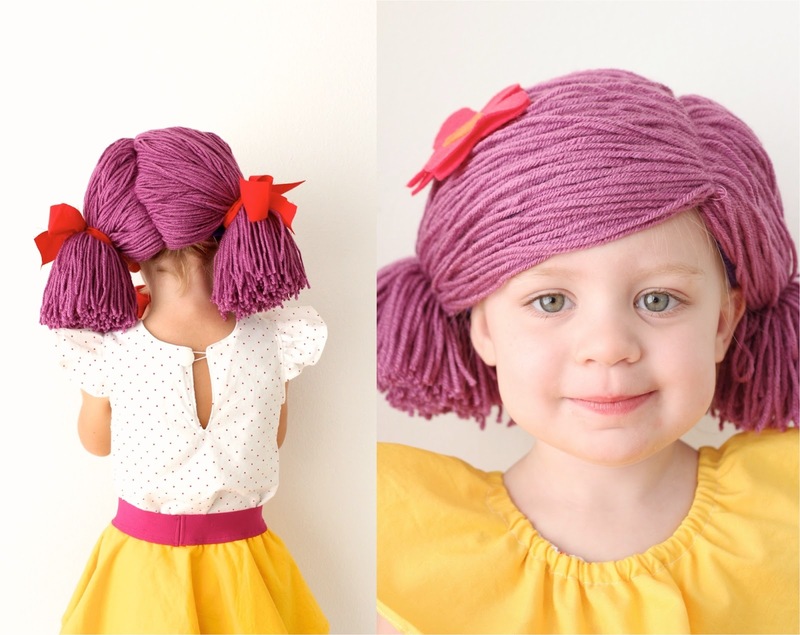 To make this bushy wig, you can either use a beanie or swimmer’s cap. 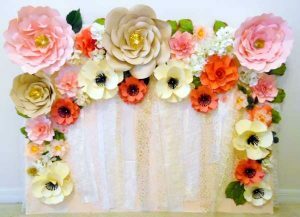 Have you ever tried making something unique for a fancy party? 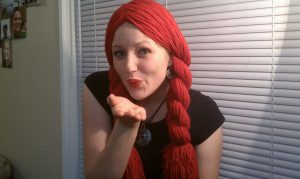 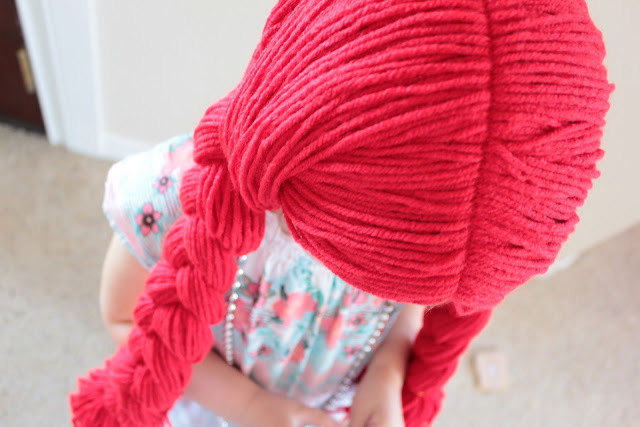 This red yarn wig will surely give you some DIY goals. If you love to display a punk look, consider making a colorful wig to dress your head. 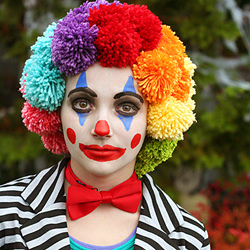 Loud color popping on your head will be an appropriate addition to your entire Halloween ensemble. The punk style is back in the fashion circuit. 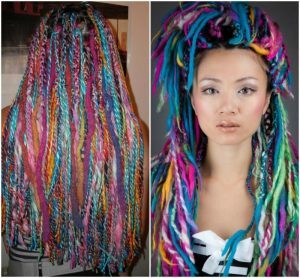 You will surely time travel to the 80’s after donning the wig. 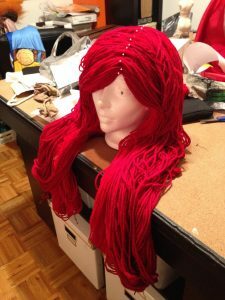 Besides making a cool fancy head accessory, this warm wig protects the head as well when the temperature outside dips a bit. Dress up your little girl for a fancy party in the most fashionable way with this neatly-done wig. If you have an invitation to a costume party, dress funky with this bright red wig. 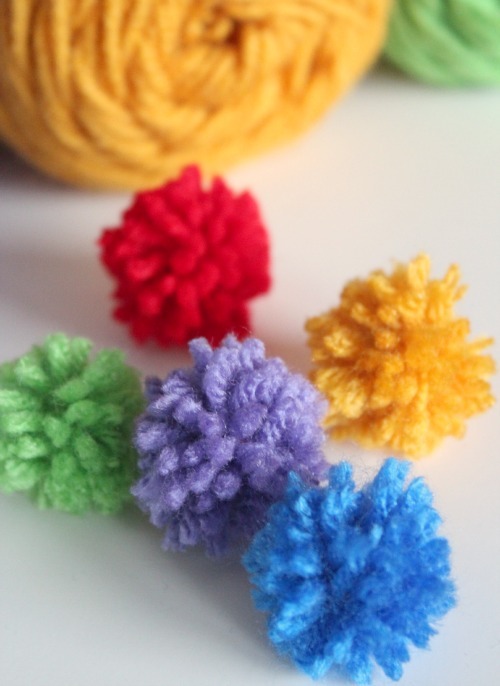 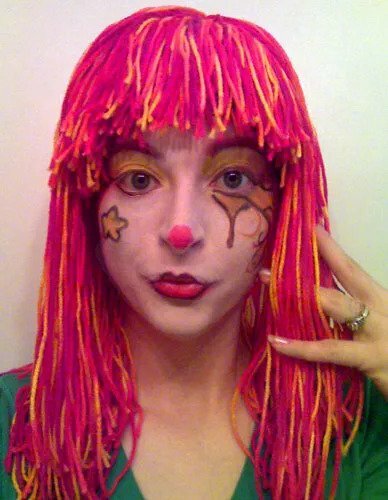 Dress up like a clown in this pompom wig made from yarn of different colors to celebrate Halloween. 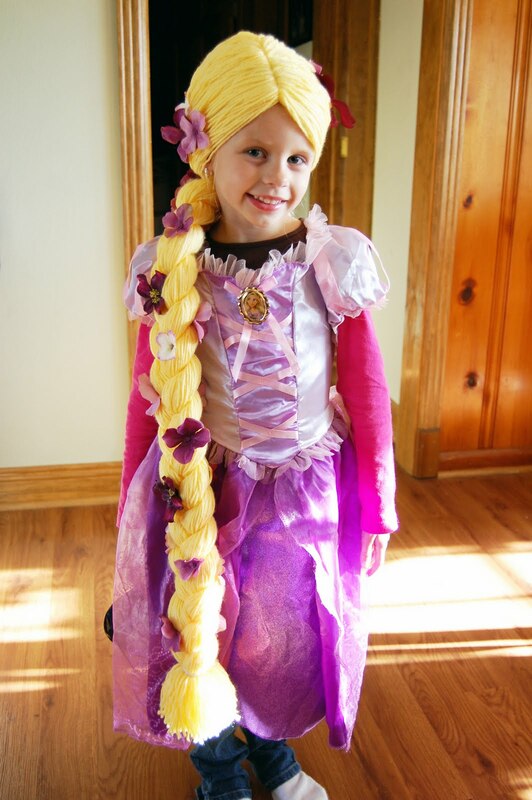 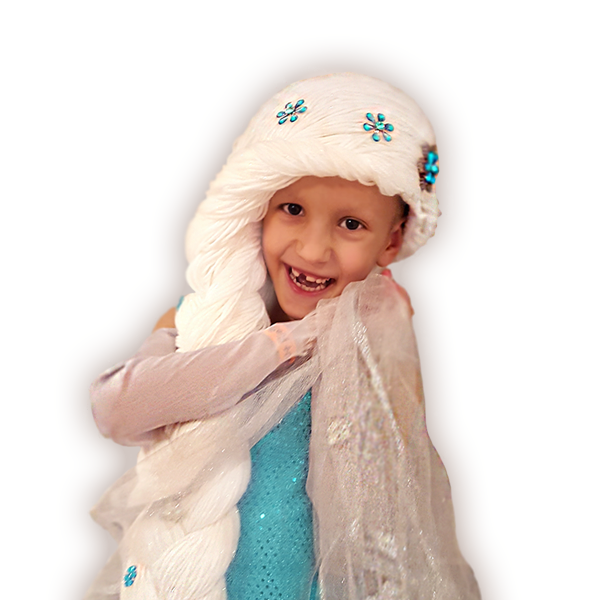 Your little princess will look beautiful in this cute wig. 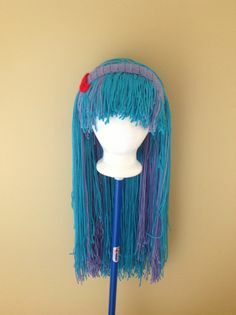 How about making this as your next DIY project? 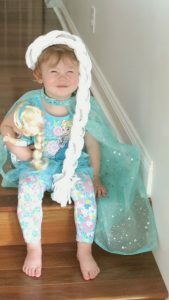 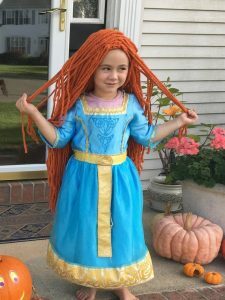 If your darling angel is a fan of Princess Merida of the Disney Fame, you can deck her up in the same costume, adding the whimsical wig. If a little grandma comes knocking at your door for some candies on Halloween night, don’t be surprised. 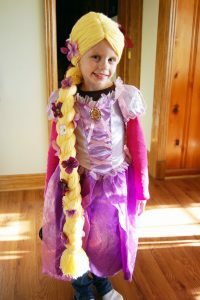 Every girl dreams of having hair like Rapunzel. 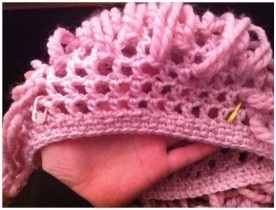 Though it’s possible in reality, you can make a temporary arrangement using the tutorial. 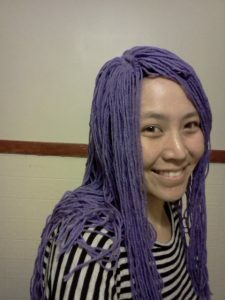 If you want to give your hair the perfect makeover at home for Halloween, crochet a beautiful wig. 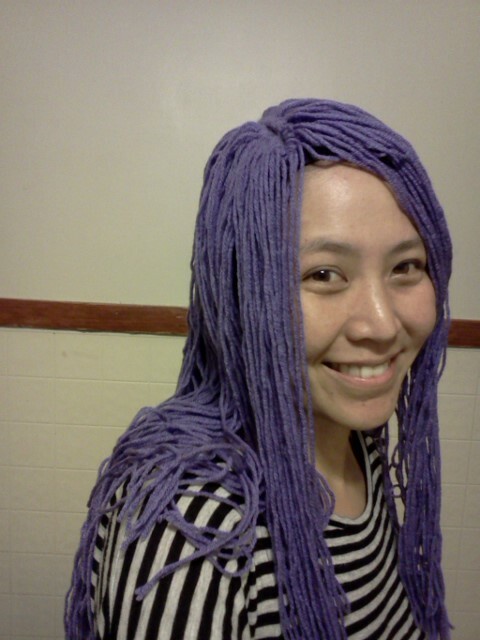 Wigs are fun to make not only during Halloween, but also for any fancy dress party at someone’s place. 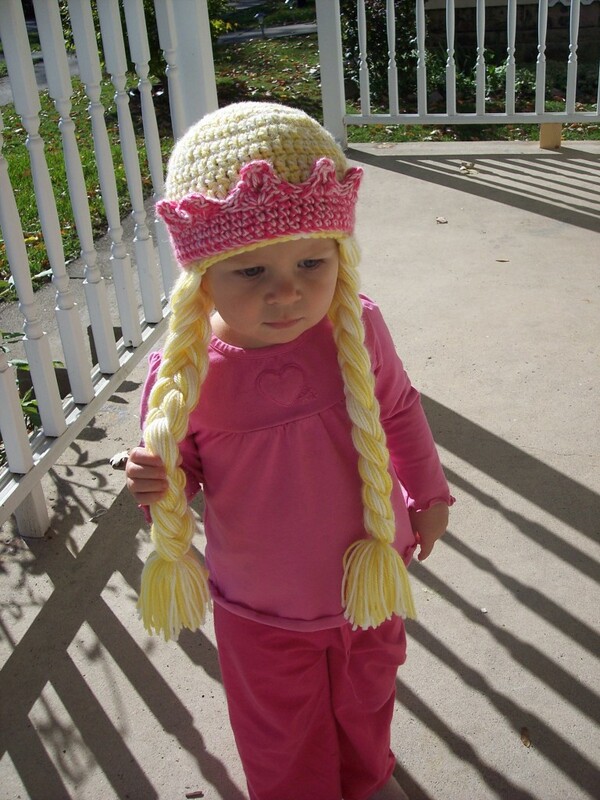 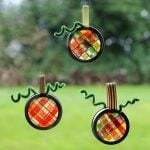 Moreover, you can make one with leftover yarns as well.